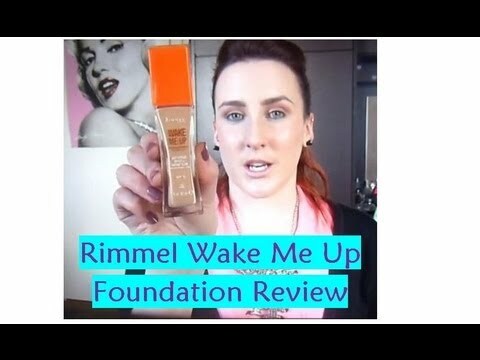 Here's a few accompanying pictures to my video review of Wake Me Up Foundation from Rimmel London. The shade I use it the lightest one available - 100 Ivory. For reference I am a MAC NW15-20. 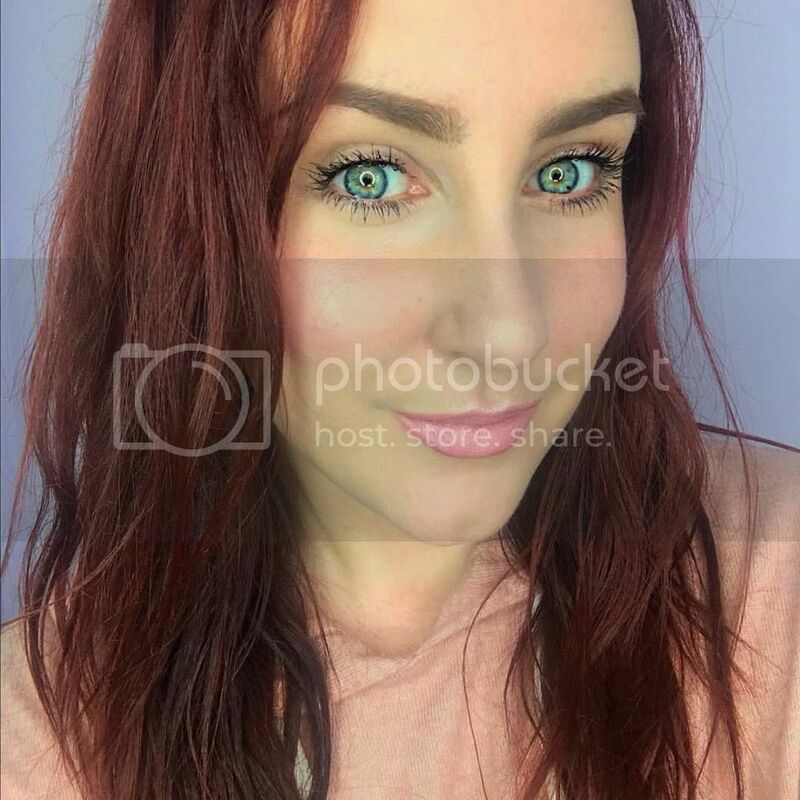 Original Naked or Naked 2 Palette?